Artist's impression provided by the Tasmanian Conservation Trust. Come along and hear how the statewide planning scheme will impact your way of life in Launceston. 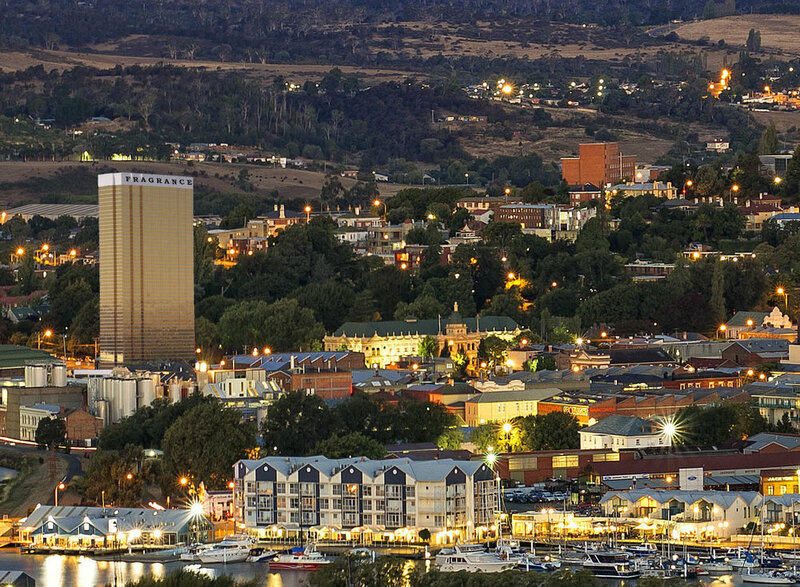 Also hear from the President of Hobart Not Highrise Inc regarding Hobart’s first skyscraper proposals. We would also really appreciate it if people could download, print and distribute our flyer for this event. It's a great way of letting friends and family know about how planning changes could impact your local community. You could ask local shops to post the flyer, maybe put it up on work and club noticeboards. Sophie Underwood, Co-ordinator, Planning Matters Alliance Tasmania. Lionel Morrell, President of the Heritage Protection Society (Tas) Inc., President Tasmanian Ratepayers Association Inc. and past President of the National Trust Tasmania.